Should You Give a Classic the "Boot"? 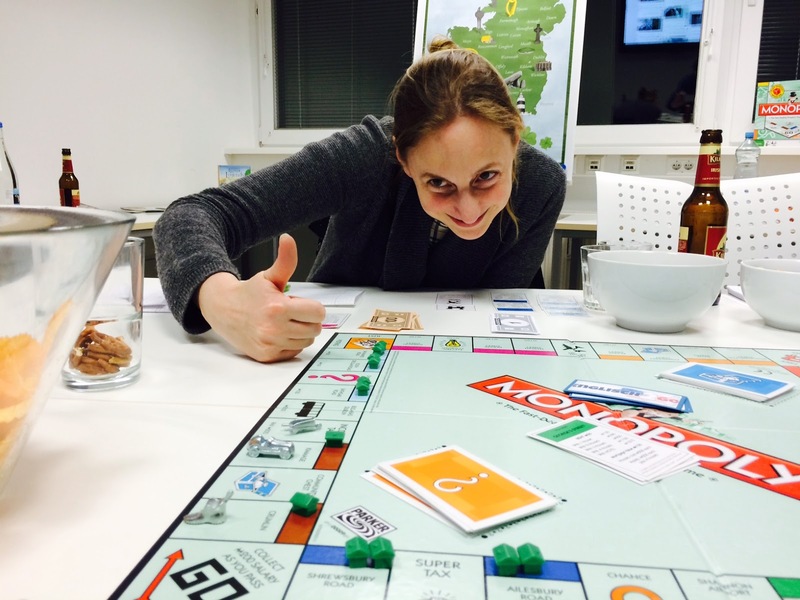 If you are like many of our members, followers and readers, you have played the classic game of Monopoly. Frankly, we wouldn't be surprised to learn almost everyone reading this post encountered a lively game of monopoly this past Holiday Season. As a way of modernizing the game even more, Hasbro introduced a variety of electronic versions in the last 10 or more years, but with every new incarnation of game console and OS, none have even come close to the physical board game. It is also hard to believe the game was not an immediate success. Parker Brothers rejected Darrow's game for “52 fundamental errors” including the game’s length, theme and complexity. 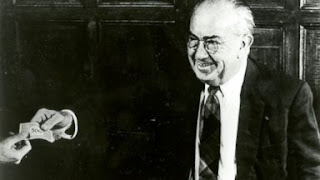 But following Darrow's success selling Monopoly in local Philadelphia department stores, Parker Brothers reconsidered and negotiated the rights to market the game. The game, which went on sale during the Great Depression, has had a number of different tokens over the years including an elephant, purse, and a bag of money. As a point of reference, the iron, purse, lantern, race car, thimble, shoe, top hat, battleship, cannon and a rocking horse were included the original set of movers introduced in 1935. The Scottie dog and wheelbarrow were added in the early 1950s. 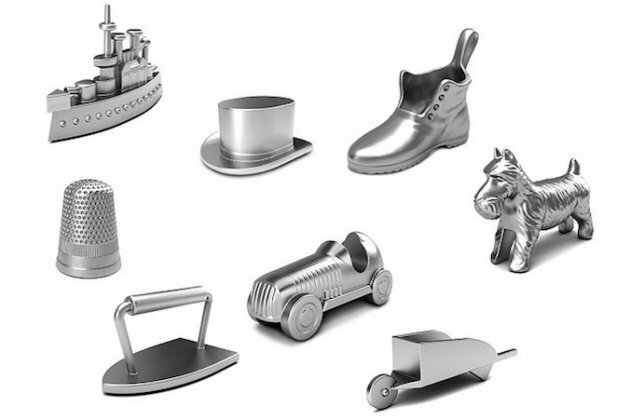 In the 2013 “Save Your Token” campaign, Monopoly fans voted to replace the iron token with a new cat token. 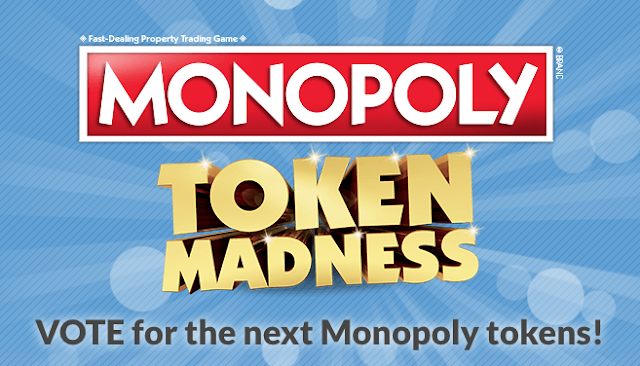 Despite this segment demonstrating a twenty percent sales growth in the last few years, Hasbro has decided to use Social Media to help them pick one new board token...or keep the current set. But only one new token will be selected and if any token is voted out, it will be retired. NOW ABOUT HOW YOU'VE BEEN PLAYING MONOPOLY ALL YOUR LIFE?